Most of our work involves the restoration of pond or lake to some degree. 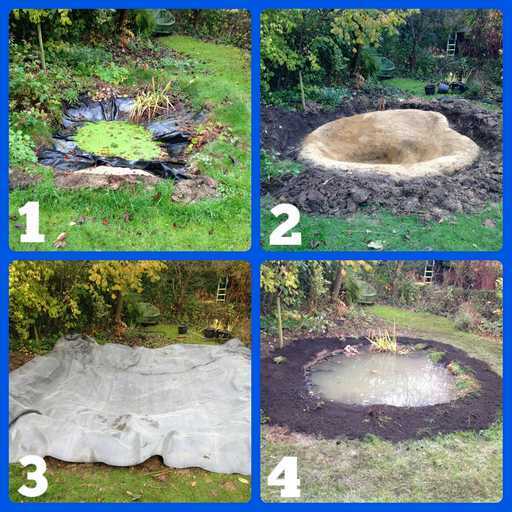 Quite often the watercourse we are asked to restore will have a leak of some kind and therefore struggles to retain water. 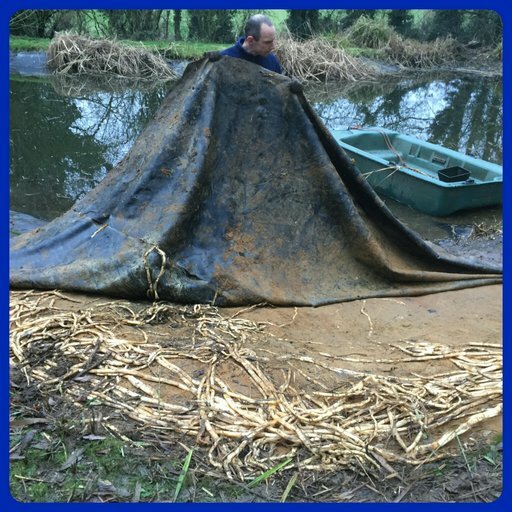 Often we find the current liner system would have been badly damaged by tree roots, livestock or a plant species such as Phragmites (Norfolk Reeds). Sometimes we can repair the existing liner but more often than not our clients opt for the liner to be replaced. 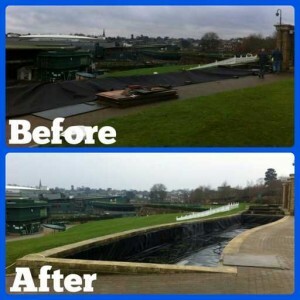 From small garden ponds to substantial lakes, the synthetic Geomembrane sheet liners our lining team install provide a highly cost-effective solution for lining manmade bodies of water. 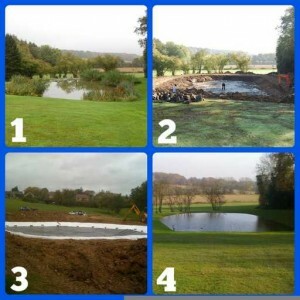 Our team specialise in the design, supply and installation of pond and lake liners, and have installed liners for lakes in stately homes to huge manmade lakes and ponds internationally. 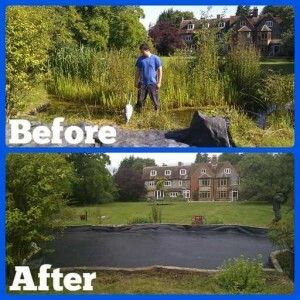 Synthetic liners – Geomembranes provide a cost-effective and assured method of waterproofing ponds and lakes. Due to their longevity and cost-effectiveness, Geomembranes are increasingly being used in the refurbishment of leaking clay-lined lakes. 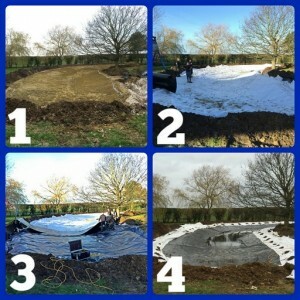 We can also offer a full installation service for larger or more complicated areas. We welcome enquiries from Engineers, Architects, Contractors, Private Individuals, and anyone involved in the construction of water areas requiring a bespoke geosynthetic liner. First the watercourse needs to be drained, the fish, wildlife and plants to be placed in aerated holding pools, then de-silted and prepared. It has to be cleared of large stones, debris and tree roots and is compacted to give a firm, dry surface on which to lay the lining system. Geotextile underlay is installed to provide a puncture-resistant layer on which the geomembrane lining can be laid. Any joints in the geomembrane are welded on site to ensure full waterproof integrity. 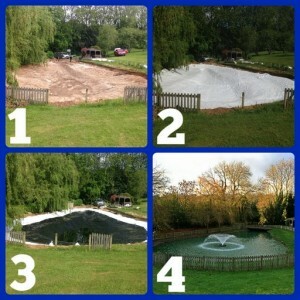 Geotextile overlay is then added, watercourse refilled and edges landscaped.